Happy New Year 2017! My first post of the year and I wanted to share my favorite beanie pattern with you. 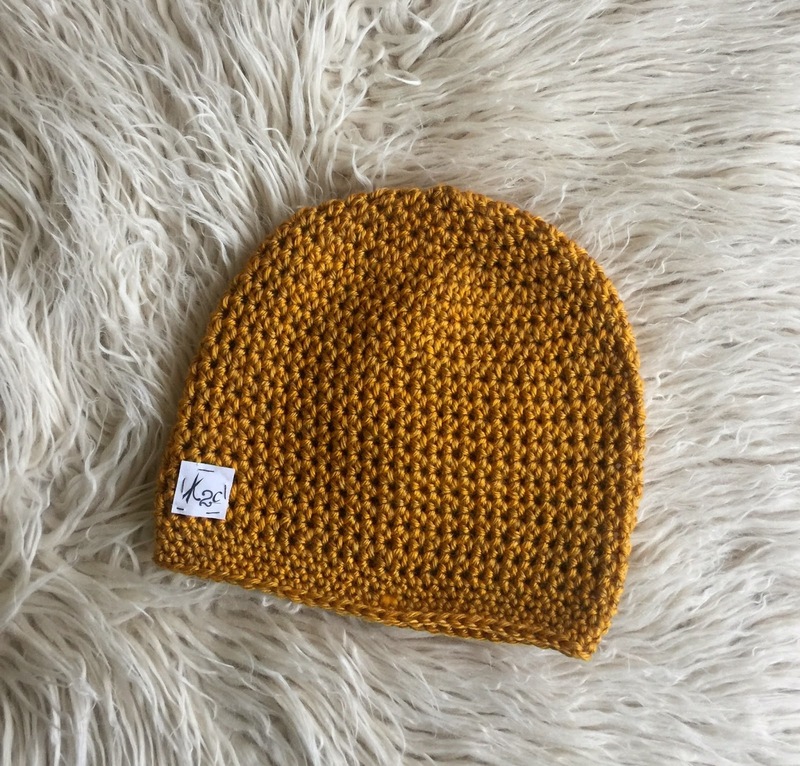 I use this pattern to make lots of beanies during holidays to gift and donate and these come out perfect every time. This is a quick beginner pattern that can be done in an evening and a stash buster. These beanies make great gifts, you can make them with one color, two colors or multi colored yarn, really any worsted weight yarn that you have in your stash. 2 different colors Color A & Color B or self striping yarn for multi colored beanie. Work in a continuous round, you will not join or turn. Use a stitch marker to keep track of your rows. This design, a written work and images, are a copyright of ©Knit2Create 2017 and may not be copied or reproduced in any way. You have permission to sell finished products made with this pattern, but please leave link to my blog, www.knit2create.com specifying that I am the designer of this pattern.